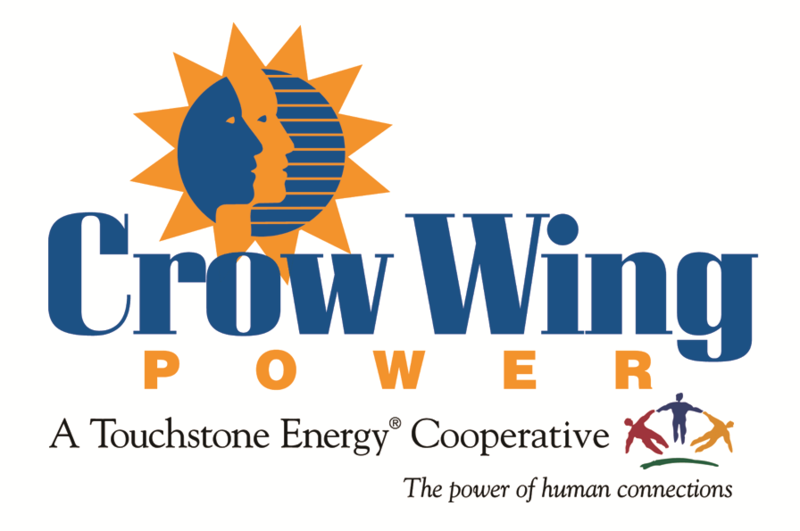 About 30% of Crow Wing Power members participate in our Controlled Electric Programs, (load management programs) saving them significant amounts of money in heating and cooling their homes. Load Management programs protect our environment by reducing electric demand during high use periods, which reduces plant emissions. Controlling these peak electric loads can also help to reduce the wholesale cost of electricity, keeping our rates as low as possible. This utilizes 2 heating systems, consisting of electric backed up by an automatic fossil fuel source (natural gas, propane, or fuel oil). Normally, the electric heat is ON to provide 100% of your heating as needed. 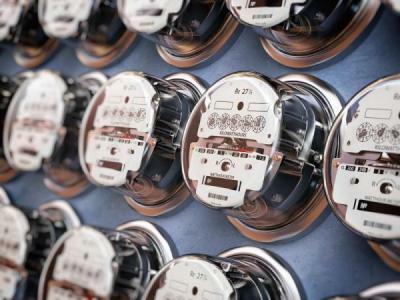 During times of peak electric load, the load control equipment switches the electric system OFF, and then your back-up fossil-fuel source takes over. Up to 600 hours per heating season. Individual interruptions may be as long as needed to prevent excessive peak usage. Dual Fuel was controlled a total of 65 hrs during the past heating season (from the fall of 2017 through the spring of 2018). 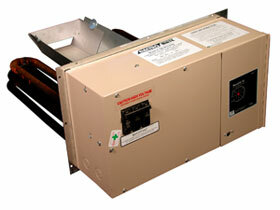 $400 for plenum heaters and electric boilers. $100/ton for a Ground Source Heat Pump (GSHP). 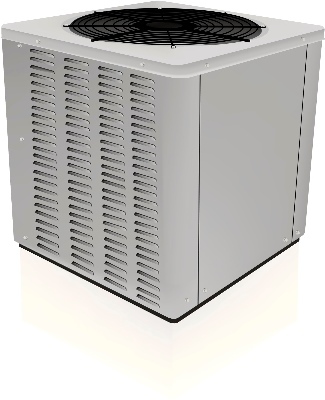 $300 - $750 for an Air Source Heat Pump (ASHP). This rebate only applies to an ASHP installed in a whole house ducted forced air heating system. $100 for a whole house baseboard heating system. Automatic fossil-fueled heat source back-up (wood does not qualify). Dual Fuel meter and load control switch. Customer must verify their heating system(s) are sufficient to maintain temperatures as required for safety and comfort. You can run your air conditioning system at a reduced electric rate by using a peak controller. During times of peak electric load, a load control switches the compressor on a 15 minute (+-3minutes) ON/OFF cycle, while the fan runs continuously to circulate air throughout your home. This can be run through the same Dual Fuel Heating control and rate and would operate at a separate, "Cycled Air" schedule. $0.056/kwh, or metered with your existing electric heating system (includes PCA effective 1/01/18). Up to 400 hours per cooling season. Typical controlled operation is in intervals of 15 minutes ON, 15 minutes OFF. During control times, your A/C is cycled. Actual times per day vary depending upon peak power conditions, generally limited to 10 hours per day. Most control times occur during the hottest times of the day. During this, an adequately sized A/C should be able to maintain a reasonable level of comfort in your home. Your A/C may not be able to reduce interior temperatures or humidity during controls times so you could set your A/C to run before the hottest part of the day. $30 - $75 for Energy Star® rated with minimum efficiencies. New or replacement installations qualify, funding is limited. Must be controlled on an approved Load Management program. Central air conditioning system (must be hard-wired, no plug-in or split coil systems). Separate meter, electric panel and Crow Wing Power load control switch.